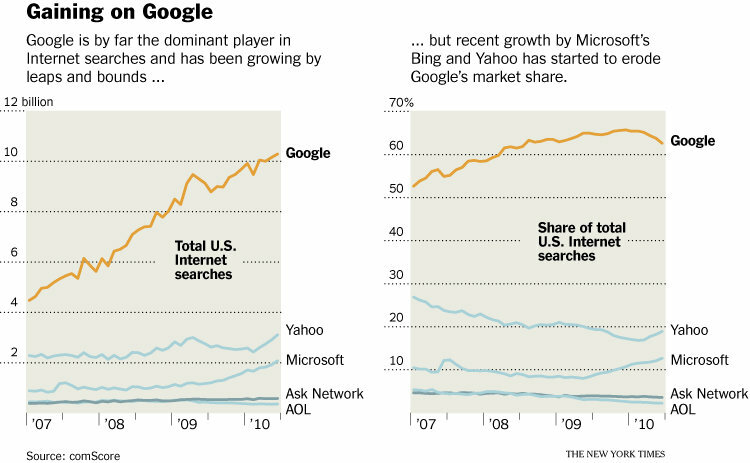 “Google seems to do things because Bing has done something,” Mr. Sullivan said. “I was a Google user before, but the more I used Bing the more I liked it,” Mr. Callan said. Hoera! Hil en ik zijn 7 jaar getrouwd!! !